Event Menu 18.95 or a la carte. Elton John discovered his passion for music at an early age, he taught himself how to play piano when he was only four years old. 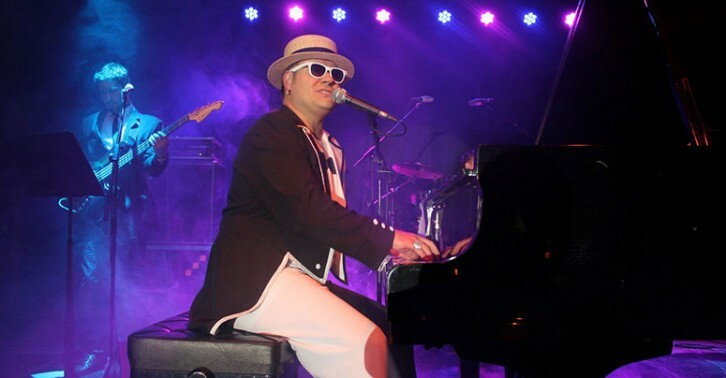 An accomplished pianist and talented singer, Tribute 2 Elton offers one of the most captivating and authentic tributes to one of the greatest icons of all time! Elton John has sold more than 300 million records, making him one of the best-selling music artists in the world.